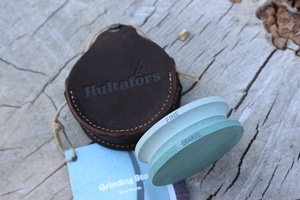 Very nice quality Axe grind stone from Hults Bruks, Sweden. A great compliament to their superb range of axes, Hultafors have come up with this combination stone. One side is a 180 grit for shapening or re profiling and the other side is a finer 600 grit for the finishing. Comes in a nice leather case. Purchase through PayPal by using the "Add To Cart" button above or use the form below to order the Hultafors Axe Stone . 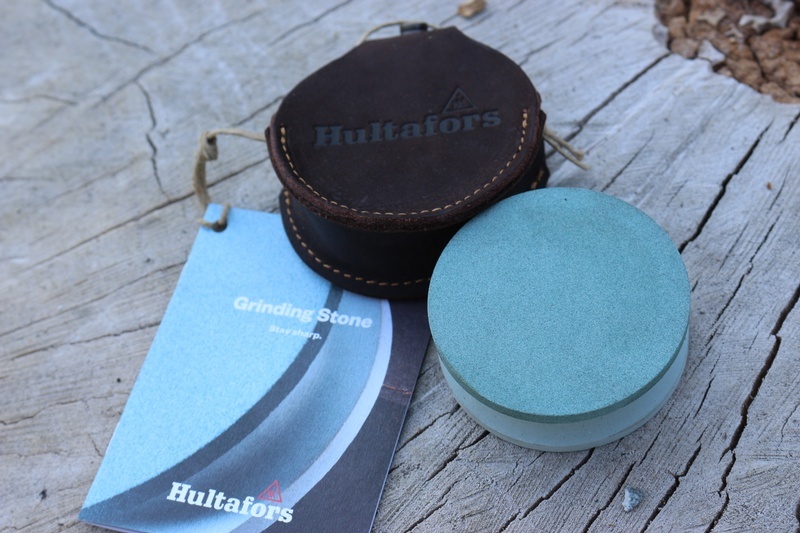 Feel free to contact us if you have any questions about the Hultafors Axe Stone .